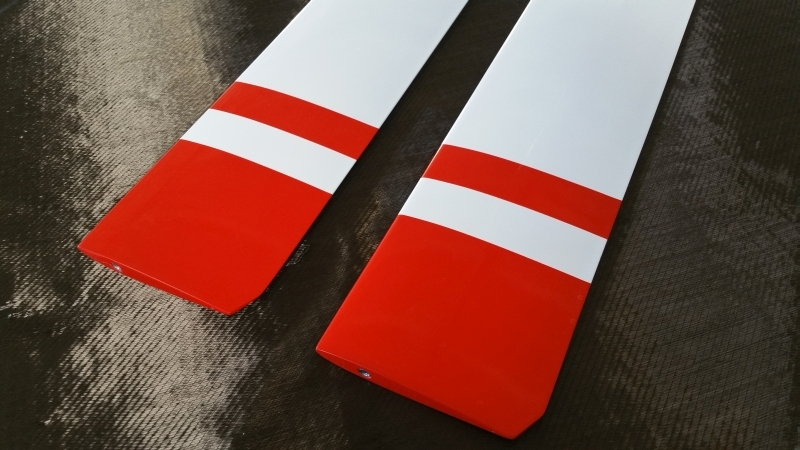 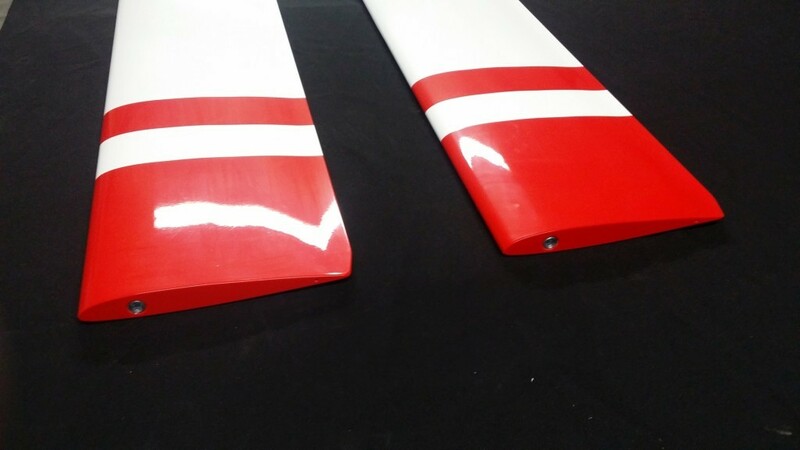 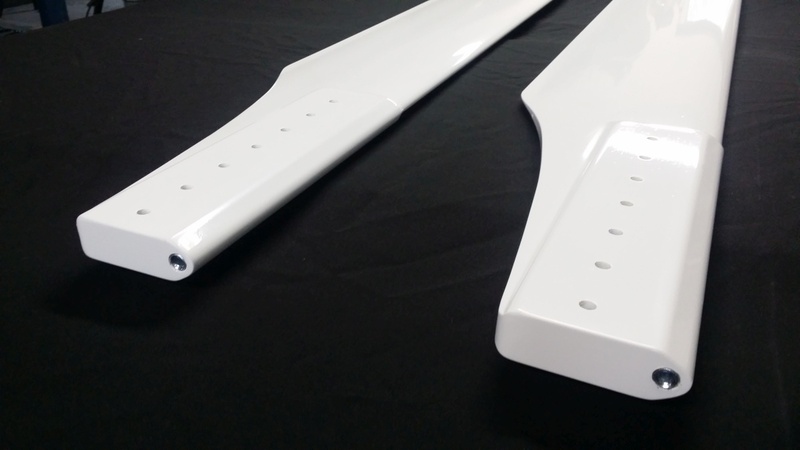 Are you looking for blades for your gyrocopter or helicopter ? 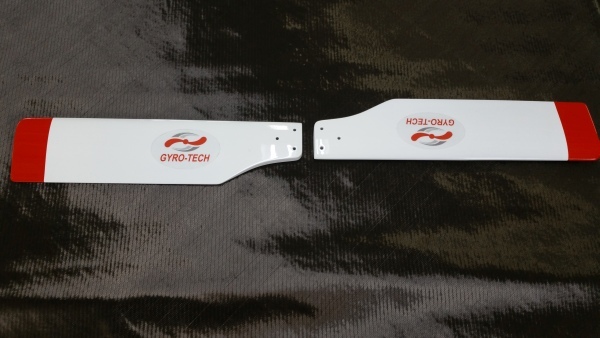 DAEC CERTIFICATE FOR GYRO-TECH ROTORS! 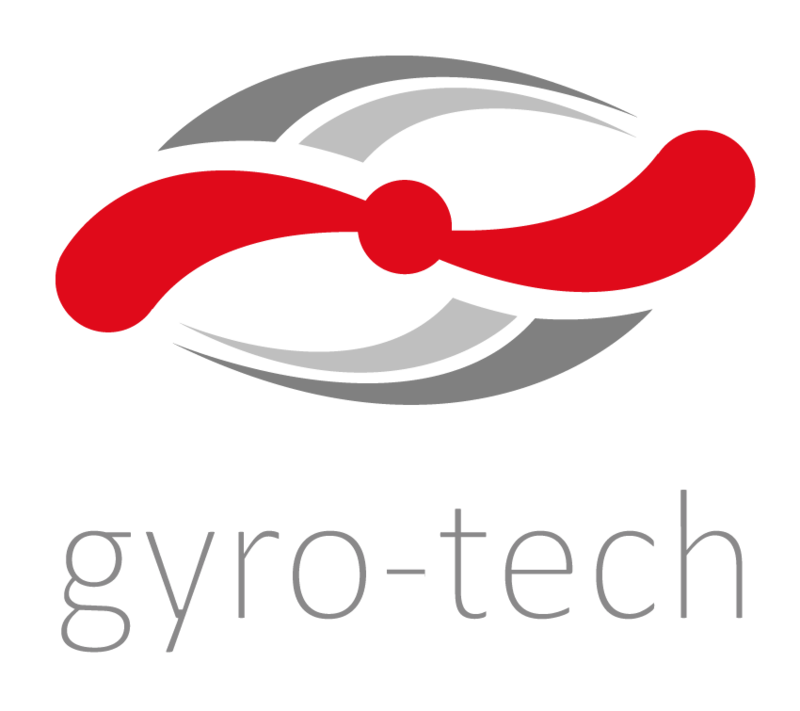 Gyro-Tech Innovation in Aviation is a Polish manufacturer of composite rotors and rotor heads for gyroplanes and composite blades for helicopters. 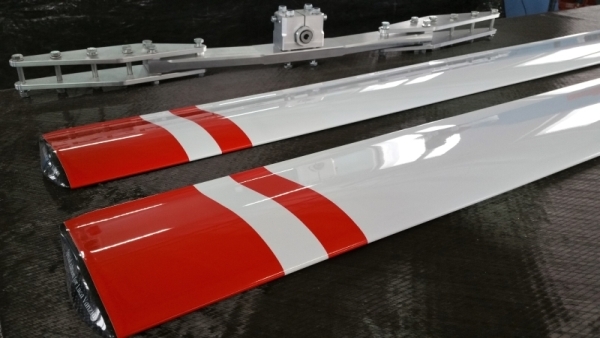 The Company has been present on the market since 2012 and has sold hundreds of products throughout most of the world. 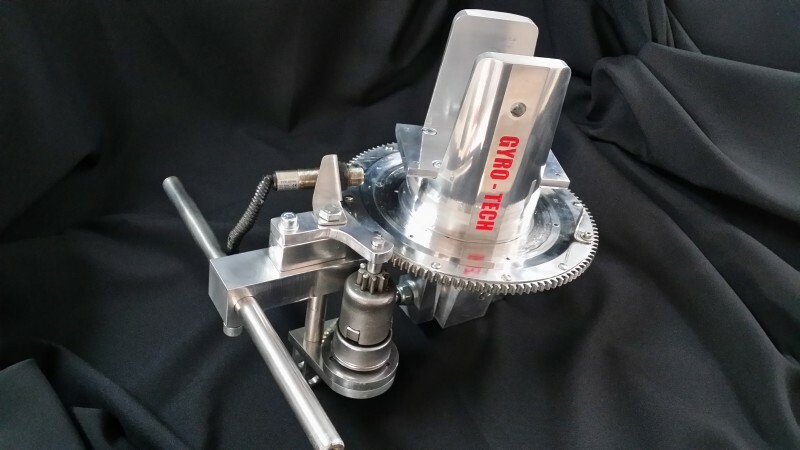 All Gyro-Tech products are characterized by very high quality and go through very strict tests in the Institute of Aviation. 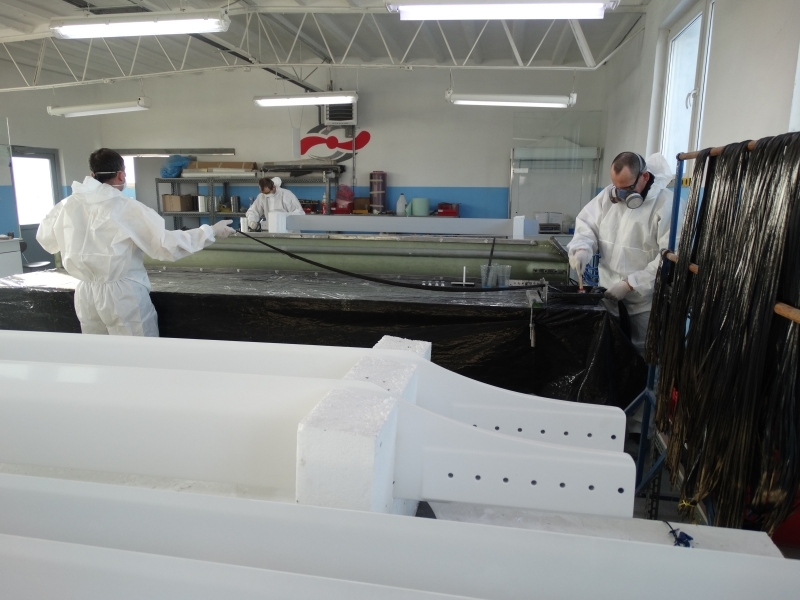 The Company is contunuously working on products development and improvement. 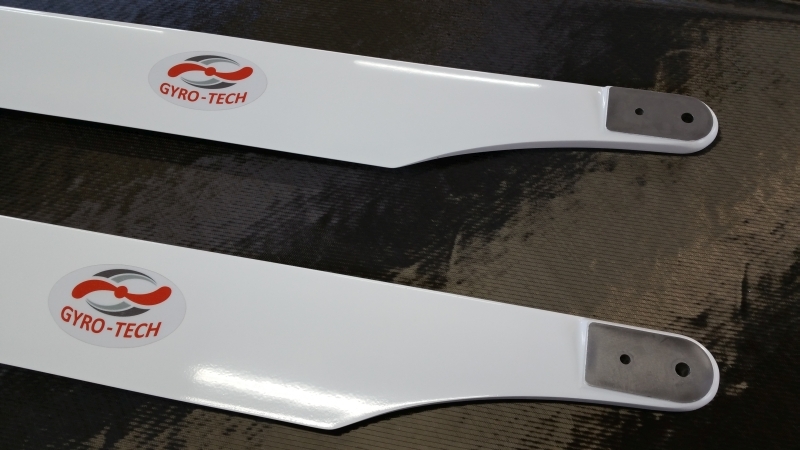 THE FIRST MTO WITH GYRO-TECH COMPOSITE ROTOR IN SOUTH AFRICA!